They came from a foreign land with deep religious convictions. They had ties to people willing to use violence to achieve political ends. They felt alienated in America and were ultimately accused of committing heinous acts of terrorism, undoubtedly influenced by events in their native land. I speak, of course, of Donegal native Alexander Campbell. Campbell and a dozen other Irishmen were accused of waging a campaign of terror in 1870s Pennsylvania. They supposedly belonged to a secret society with ties to Ireland known as the Molly Maguires. They were charged with murder and hanged. Naturally, in the wake of the Molly Maguire trials and executions, there were calls to seal up the American borders. Too many immigrants from Ireland and other places were bringing their problems to America, many believed. We are hearing the same thing now that two bloodthirsty brothers from Chechnya set off a bomb at the Boston Marathon, killing several people, maiming hundreds and sending police on a wild chase that could have killed and injured many more. There’s no way at all to defend these killers and their apparent hatred of America and Americans. At least the Molly Maguires only hated wealthy bosses. As for the killers in Boston, they are always identified as the men who targeted the marathon. But I don’t think it is any accident that they chose Patriot’s Day as the day to unleash their bloody mayhem. It may turn out that their hatred of America is even more vile that we can imagine. But the fact remains that both the Molly Maguires and the Tsarnaev brothers spurred a backlash against immigrants and immigration. Many Americans, then and now, believe terrorists exploit America’s historically liberal immigration policy, which (they believe) makes it easy for killers to stroll into the U.S. Look at 9/11, they like to say, before adding: Just build a wall and keep everyone out! Imagine how many Irish Americans would not be with us, would not have helped make America the most prosperous nation on the planet, if we did just that following the Molly Maguires fiasco? Of course immigration is complicated and difficult. Yes, some immigrants are going to commit crimes, and some may even become enemies of the very nation which has adopted them. But much more often than not immigration is a solution, rather than a problem, for America. From the Irish and the Italians and the Poles to the Koreans, Mexicans and Pakistanis, waves of immigrants have resurrected dying neighborhoods. New York, for example, in the 1980s was a war zone. Rudy Giuliani and his crime-fighting ways are typically credited with the New York revolution. But it was immigrants who were willing to put down roots on once crime-plagued blocks that also changed the city. Across the country, cities and towns that are willing to embrace immigrants thrive, while those that don’t tend to sputter. And yet, the Boston bombing and its immigrant ties have some singing a neo-nativist tune, even down in Washington. The Boston bombing came just as the Senate was about to begin debating a sweeping overhaul of U.S. immigration policy. Now, some senators and House members have suggested immigration reform should be altered or shelved entirely. This earned some harsh reactions from supporters of immigration reform. 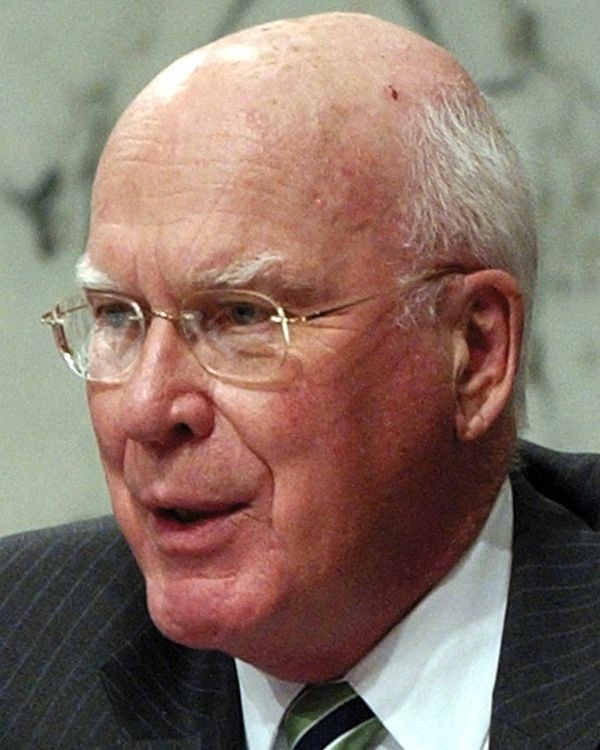 "Late last week opponents of comprehensive immigration reform began to exploit the Boston Marathon bombing," Senator Patrick Leahy was quoted as saying. "I urge restraint in that regard. ... Let no one be so cruel as to try to use the heinous acts of two young men last week to derail the dreams and futures of millions of hardworking people." Well said. Current immigration proposals would actually help identify the small number of America’s enemies among the nation’s millions of undocumented immigrants. Let’s not return to the days of Thomas Nast.